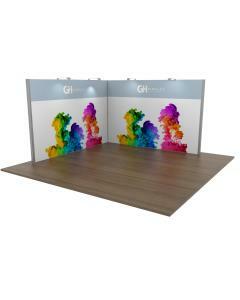 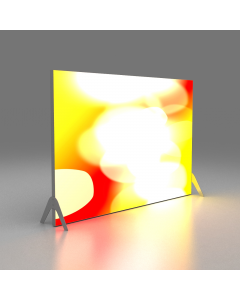 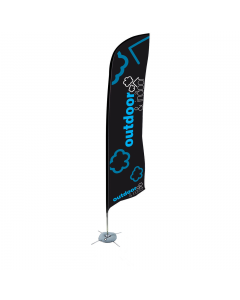 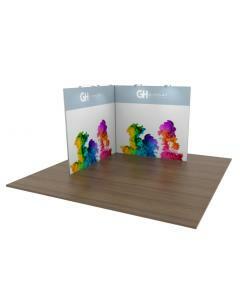 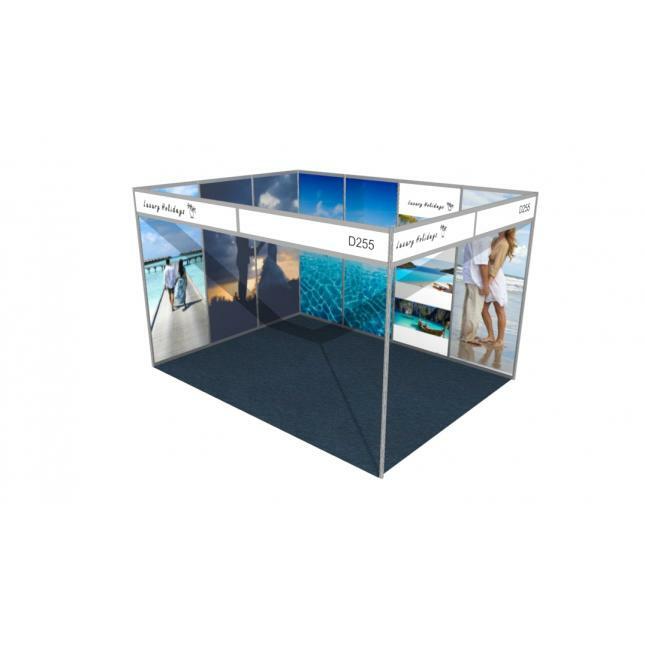 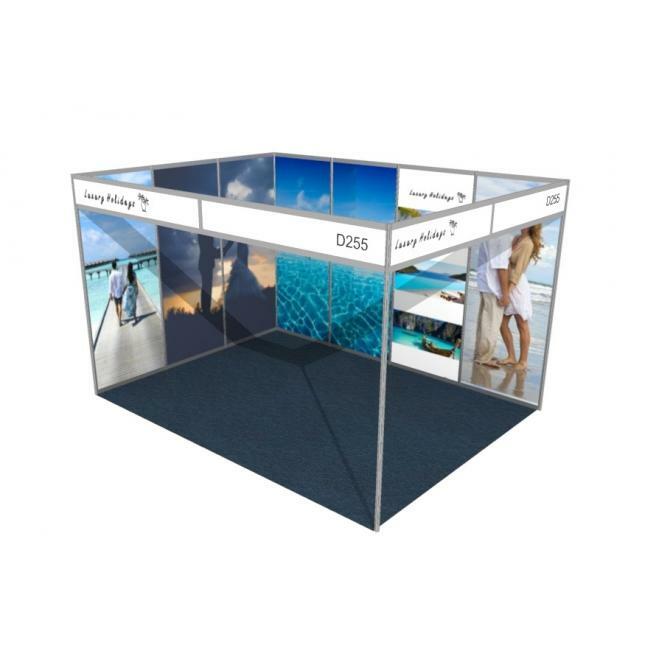 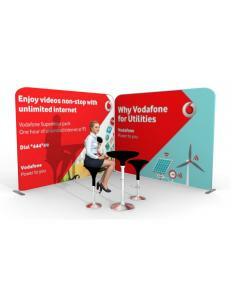 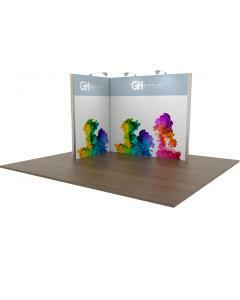 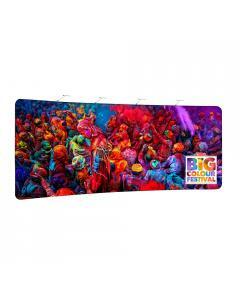 Our shell scheme graphics provide your business with a professional full coverage exhibition display and this kit is suitable for a 3m x 4m shell scheme space with two open sides (sometimes called a 3x4 L shape stand). 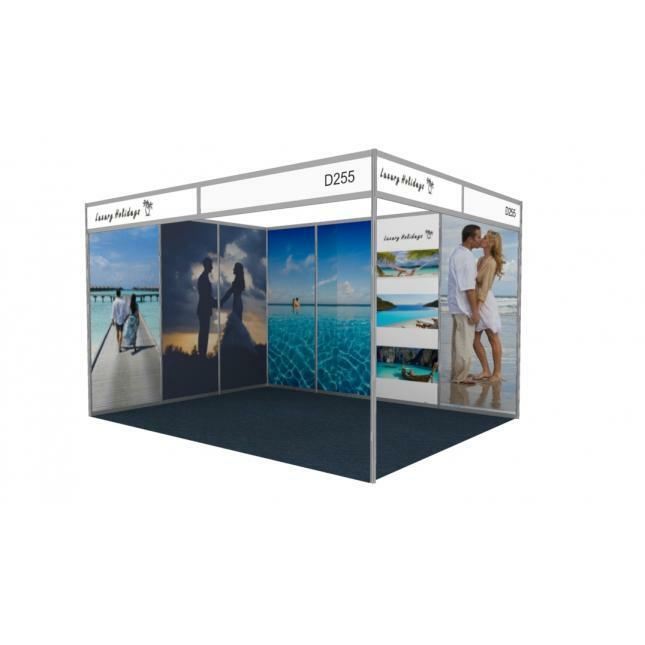 With this shell scheme graphic panel kit you will be supplied with 7 full height infill panels custom printed with your artwork. 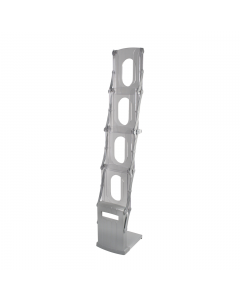 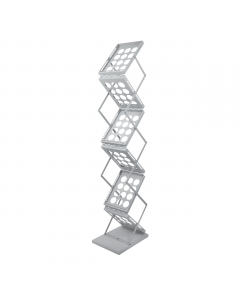 Each panel will come with hook and loop attachment on the rear of the panel allowing you to apply them directly to the shell scheme walls. 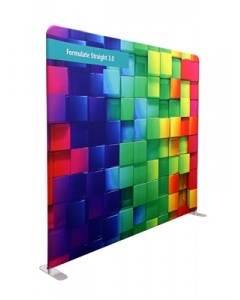 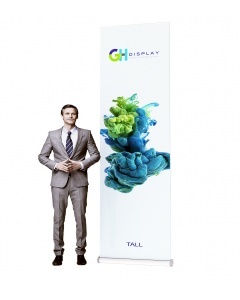 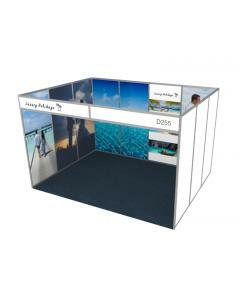 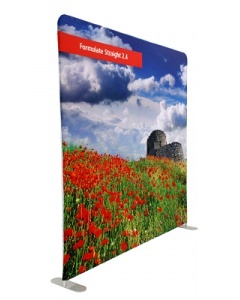 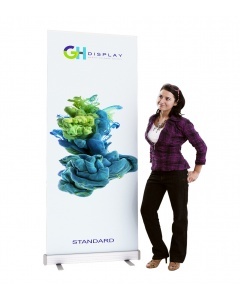 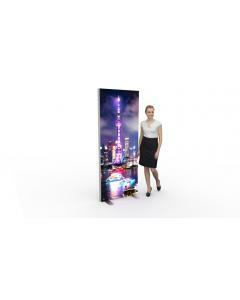 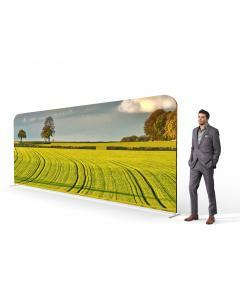 You can choose between PVC rollable panels or 5mm rigid foamex panels. 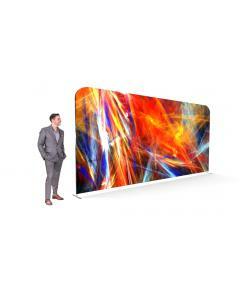 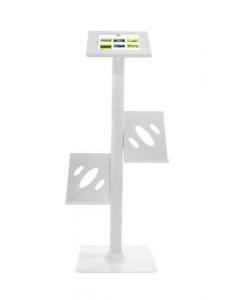 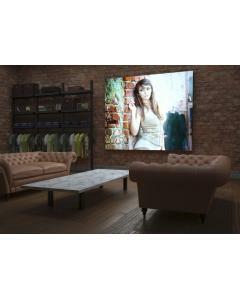 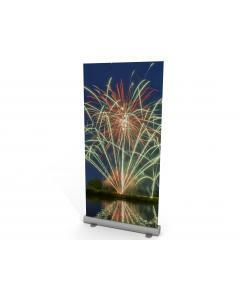 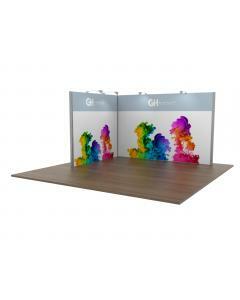 Graphic Panels: This kit includes 7 individual panels. 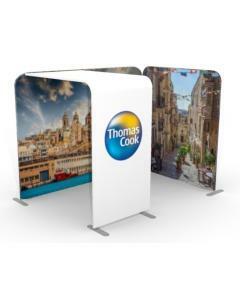 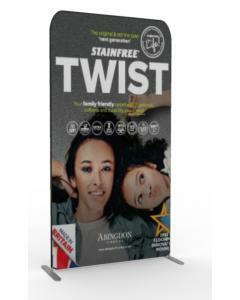 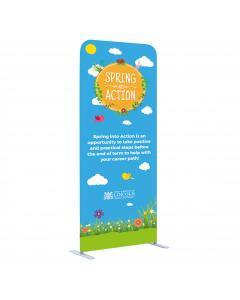 Each panel is custom printed and created using either a PVC rollable media or 5mm rigid foamex panel and supplied with hook and loop. 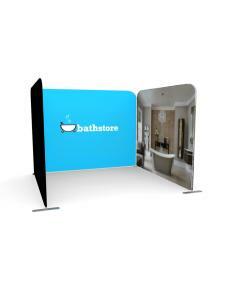 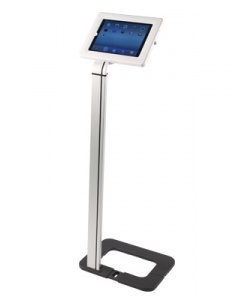 Each panel is sealed with a laminate to ensure they are crease and scratch resistant.